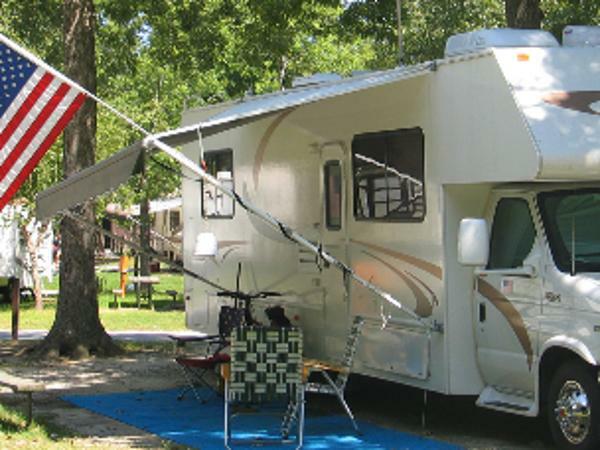 This is Virginia Beach camping! 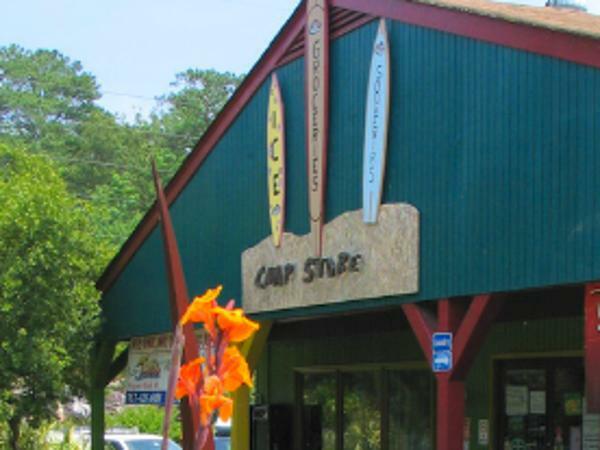 The closest campground to the resort area, a beach parking lot — free for our guests! concrete padded SuperSites, 4 pools and entertainment in season. 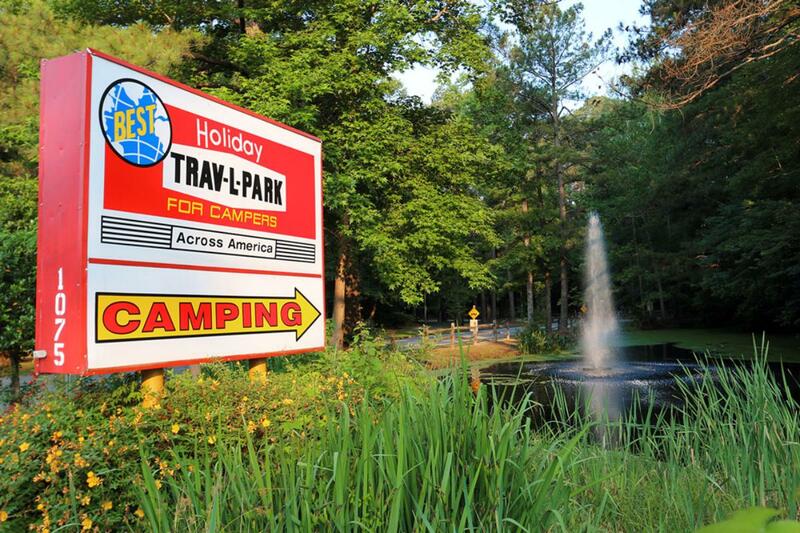 These are just some of the amenities that sets Holiday Trav-L-Park apart as the best Virginia Beach campground for your family’s vacation. 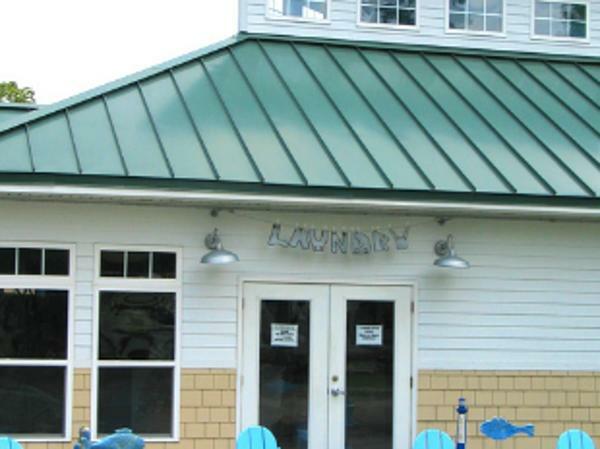 Check out our website (www.campingvb.com) to see all upcoming events and activities.